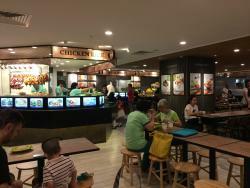 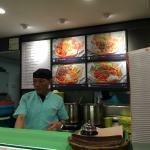 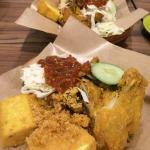 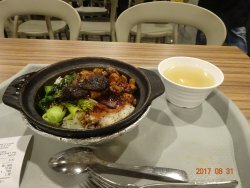 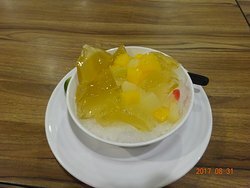 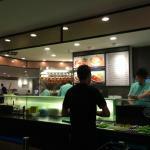 I went to Food Place, Raffles City shopping mall. 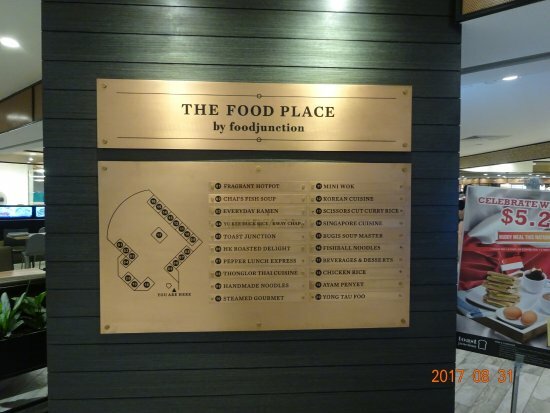 Its a food court on the 3rd floor. 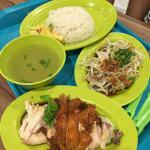 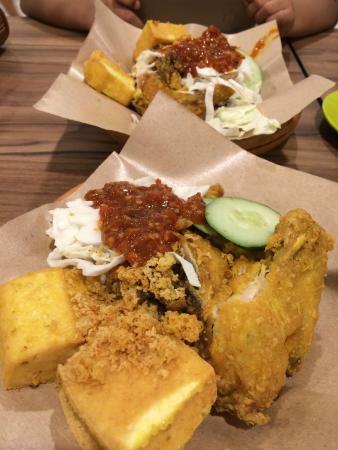 There is a chicken rice stall and Ayam Penyet stall. 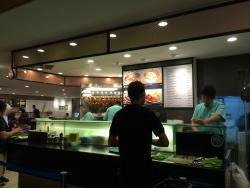 They are halal!. 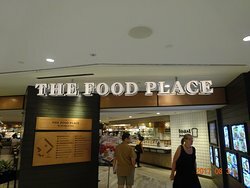 Get quick answers from Food Place staff and past visitors.